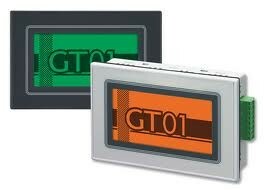 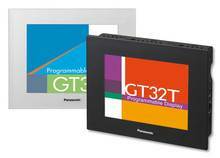 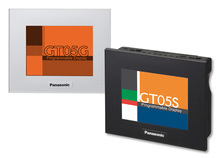 Panasonic HMI are amongst the brightest, sharpest and most flexible operator panels in the industry. 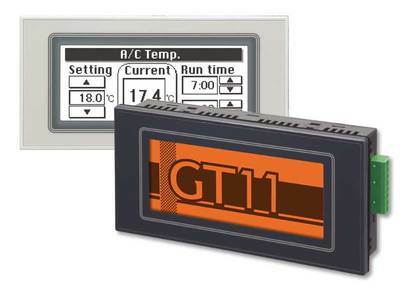 Building custom interfaces has never been so easy or rewarding. 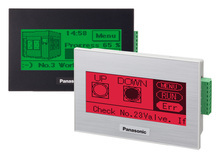 Utilizing built-in tools like our time saving 3D parts libraries will allow you to setup your operator panels quickly and painlessly. 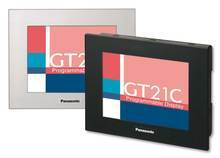 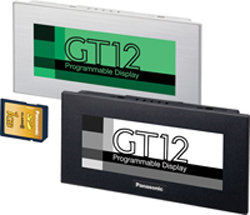 From simple LED displays to 12.1” 32,768 color touch screens, Panasonic has your HMI needs covered.